Today's prompt bake a cake You've made it to the end of the month. 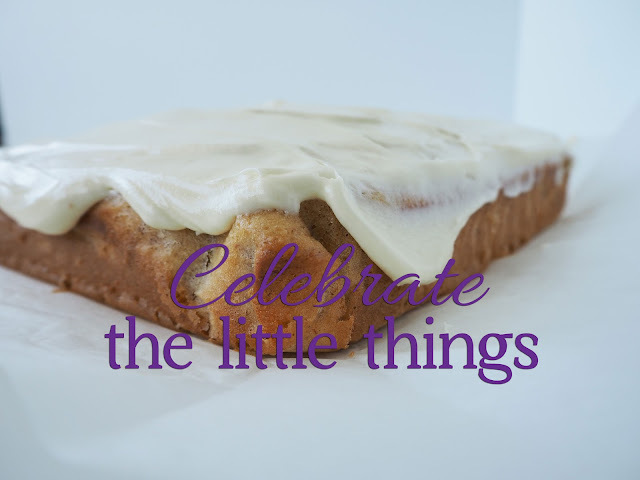 How do you celebrate the little things? It was only recently that I realised that acknowledging achievements is powerful to keep you on the path of succeeding. Dwelling on what you haven't done only brings you down and leaves you feeling awful; but looking at success inspires more success. So today, I'm going to eat banana cake, and reflect on my achievements this month, while planning success for next month. Thank you to everyone who joined me on this journey, even if just for a day. Your support has spurred me on. What's your favourite flavour cake? Banana cake sounds delicious!! 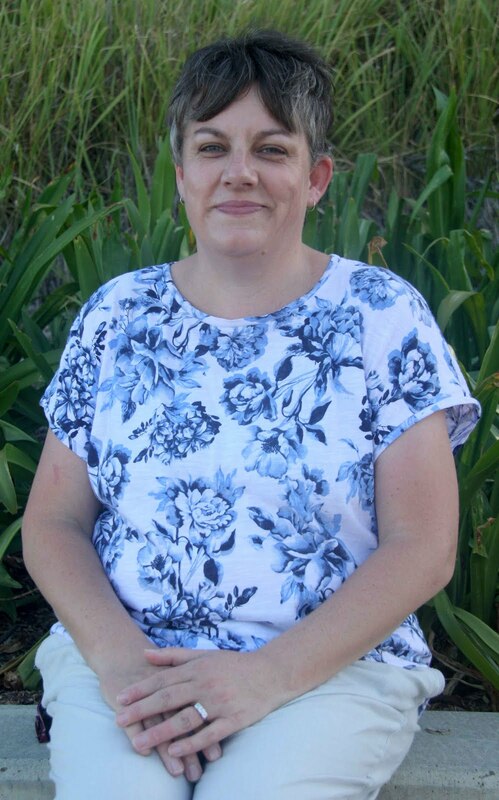 Thank YOU Cate for hosting this FUN month of blogging! Yes indeed, thank you Cate for hosting Blog Every Day In May.....although I came in late, posted a few, and then fell off the wagon. I get myself into WAY too many things. You're right, it leaves you feeling awful and I do! I just wanted to make sure I said thanks to you and I truly enjoyed what I did get done. Maybe next May?? I'll be keeping an eye on your blog, that's for sure! !